There’s a chill in the air and an exam schedule looming and that can only mean one thing: it’s November. November can be kind of an “in-between” month between Halloween and holiday festivities, but fear not – there are tons of cool events to check out this month, both on campus and in the city. Read on to find out how to spend your free time this month. If you find yourself looking at your list of essays and readings and saying, “I’ll do that later,” then this event is for you. Long Night Against Procrastination (LNAP) is, like the name suggests, a night dedicated to getting work done. On Nov. 2 from 5 p.m. until 11:59 p.m., go to the fourth floor of the SLC to find essay help, English language support, math and engineering tutoring and more. There will also be free food, if the idea of studying isn’t enticing enough for you. Find out more and register for LNAP here. A favourite tradition of many, the Royal Agricultural Winter Fair is back from Nov. 3 to Nov. 12 this year. 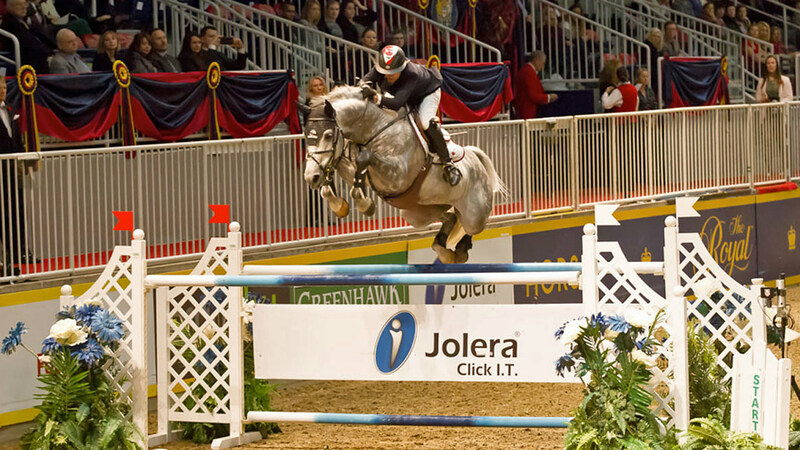 It is “the world’s largest indoor agricultural and international equestrian competition” according to BlogTO. Get ready to see the Royal Horse Show and lots of other animals and exhibits — and try delicious food. You can purchase tickets here. It’s time to lace up those skates, Rams! To celebrate five years of the Mattamy Athletic Centre, the MAC is hosting a free community skate on Nov. 4 from 1-3 p.m. There will be cupcakes and hot chocolate. You can also take a tour to learn about the history of the Maple Leaf Gardens. Learn more on the MAC’s website. This Remembrance Day, take some time to reflect on the sacrifices of the brave soldiers who fought for the freedom we enjoy today. Ryerson’s annual Remembrance Day ceremony will take place in the quad at 10:50 a.m. After opening remarks, a wreath will be laid. There will also be a reading of “In Flanders Fields” by John McCrae. 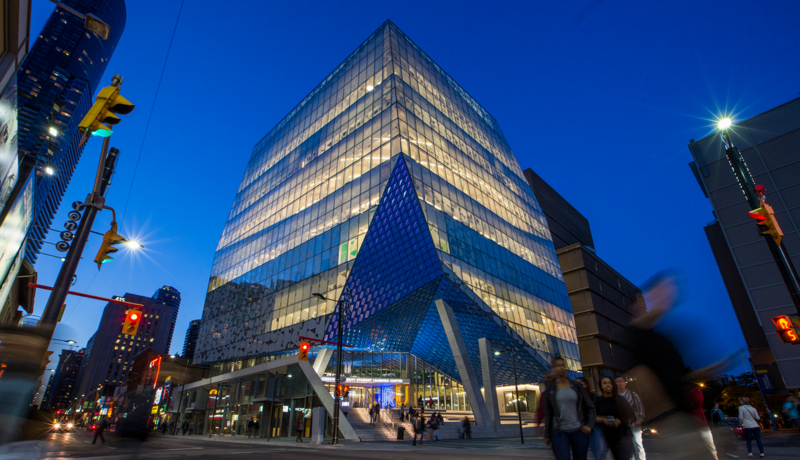 More details are available on Ryerson’s website. 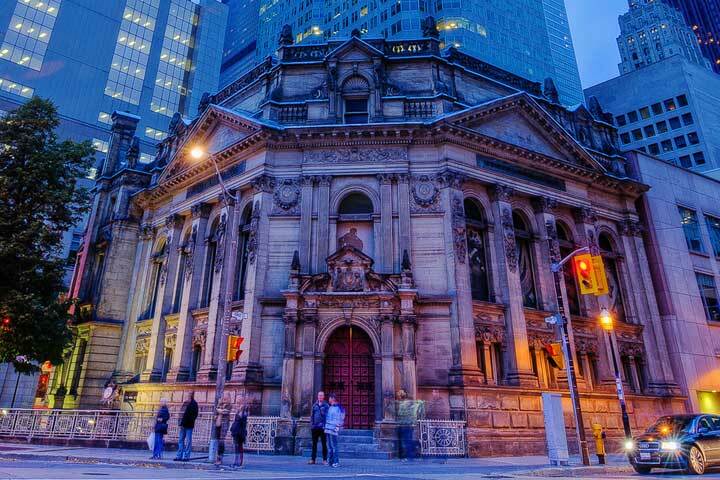 From Nov. 10 to Nov. 13, join Toronto hockey fans in welcoming seven new inductees into the Hockey Hall of Fame. This special weekend will feature guests, a Q&A, autographs and more. On Nov. 12, Team Kurri will face off against Team Messier in the Legends Classic at the Air Canada Centre. On Nov. 13, the Induction Celebration Gala will conclude the festivities. Learn more and buy tickets here. It’s never too early to start celebrating the holiday season! 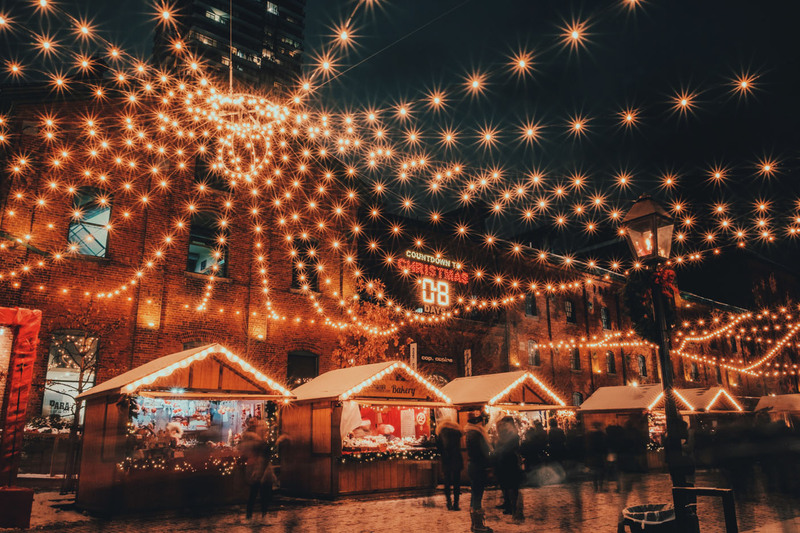 On Nov. 16, the Toronto Christmas Market officially opens at Distillery District. It runs until Dec. 23, so you have lots of time to check out the entertainment, vendors and, of course, the beautiful Christmas tree and lights. You can find more information about activities happening at the Toronto Christmas Market here. Which events are you most excited for this month? Comment below or tweet us @RUtvNews!